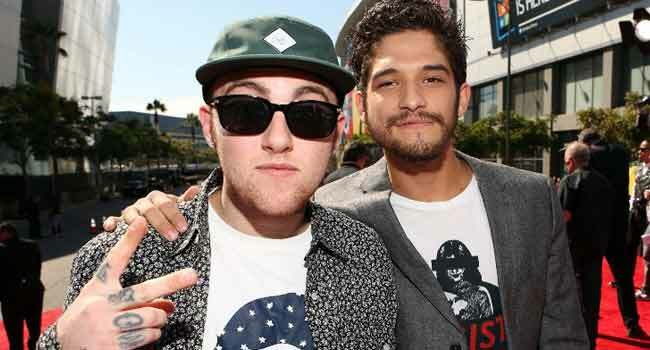 Rapper Mac Miller was killed by a deadly mix of drugs and alcohol, the Los Angeles medical examiner’s office said on Monday. The 26-year-old performer, whose real name was Malcolm McCormick, was found dead at his home in Los Angeles on September 7 and the cause of death was deferred pending a probe. The coroner’s office said McCormick died “from mixed drug toxicity,” with the powerful opioid fentanyl along with cocaine and alcohol found in his system. “The manner of death was certified as an accident,” it added. The Pittsburgh native and one-time partner of pop-star Ariana Grande had released his latest album “Swimming” days before his death and had been set to embark on a new tour. “I adored you from the day I met you when I was nineteen and I always will,” Grande said in an emotional Instagram post after his death. “We talked about his. So many time. I’m so mad, I’m so sad I don’t know what to do,” she added.